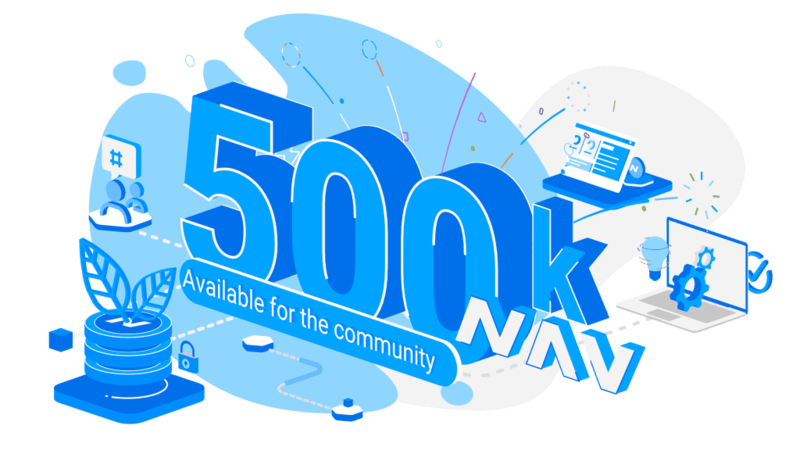 NavCoin is a community-run, self-sustaining blockchain network which began in 2014 as a cheaper, faster, eco-friendlier alternative to Bitcoin. It is a truly decentralised and open-source payments protocol that actively encourages users to contribute to its development. NavCoin aims to give freedom, privacy and financial power back to the individual and is designed to be fast, energy efficient and low cost. The NavCoin Community Fund provides a six-figure boost to innovative ideas - and there's no restriction on what poses as a good idea! The NavCoin Community Fund is the world’s first fully autonomous, dual consensus protected crypto fund. 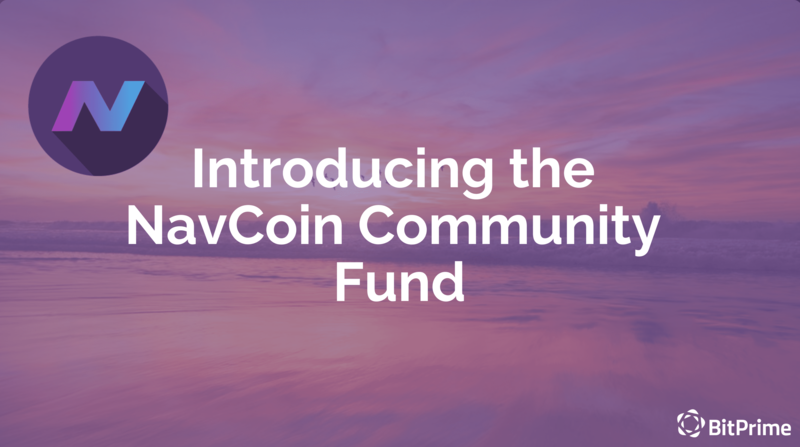 While other blockchain funds have a single group or individual overseeing and managing funds, the NavCoin Community fund is fully decentralised. The fund utilises a unique two-step voting process ensuring that funding is only paid out on the delivery of the promised results. This dual consensus ensures project accountability and that the direction NavCoin takes is always in the interest of the entire network. The fund aims to strengthen the network by incentivising users to get involved. Each new block mines 0.5 NAV into existence as well as the staking reward. (approx. 500k NAV per year). The created coins aren't sent to a wallet but burned on the chain, so no one (not even the core team) has access to them. Anyone can then submit a proposal to the blockchain which gets voted on by stakers. Stakers are network participants who hold coins in their wallet and take part in the process of minting new blocks. Active Stakers are involved in the process of voting for proposals, as well as securing the network. Passive Stakers are those who only participate in securing the network. Both Active and Passive Stakers collect staking rewards of 4% per annum. Once a proposal passes the vote, the coins become escrowed. The proposal creator then does the work outlined in their plan, shows proof to the community the task is completed and submits a payment request. When the payment request passes the vote, the coins are mined into existence and sent to the requestor. This happens entirely autonomously with no intervention. There is no restriction on the type of project that can be submitted. Proposals can be for development projects, marketing campaigns, or whatever the submitter can convince the network is worth voting for. It could be utterly unrelated to NavCoin, e.g. to dig wells for villages in Africa and if the network agrees that's a good use of the NAV, then it will happen. Proposals received range from, buying carbon credits to make the NavCoin network carbon neutral, to distributing NAV stickers, to server hosting costs and software development. The NavCoin blockchain uses Proof of Stake (PoS) to validate transactions on the network. Initially, NavCoin used Proof-of-Work (PoW) but soon made the switch to PoS as it is eco-friendlier using less electricity. The entire NavCoin network consumes ~NZD$10,000 worth of power per annum, a mere blip on the radar compared to Bitcoin’s NZD$3b+. There are a series of Manifestos outlining the guidelines and core values for NavCoin’s direction which are intended to resonate with all community members. These Manifestos cover what, why and how contributors can operate in the best interests of the entire network. The community is described as “one of the world’s first functioning anarcho-syndicalist societies”. In other words, decentralised and egalitarian because centralisation and hierarchy corrupt and can’t be ethically justified. Anyone is welcome and encouraged to contribute to NavCoin with the skills they have. Developers are dedicated to maintaining the security, stability and continuous improvement of the network. They work to protect against hacking and unauthorised changes to the protocol and keep it neutral, inclusive and decentralised. Others are encouraged to provide help and support to other community members and to raise awareness of the network. 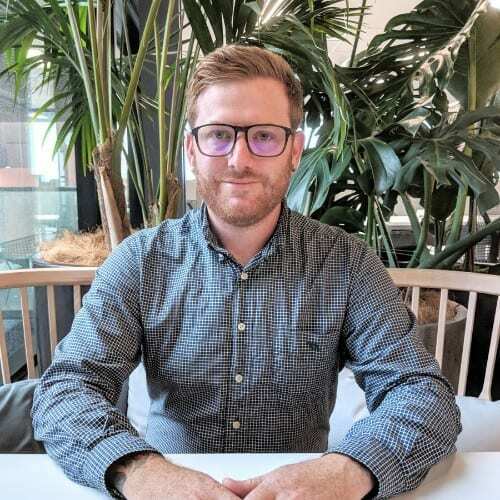 Craig MacGregor, the Kiwi co-founder of NavCoin, says they’re striving for a decentralised cryptocurrency that’s easy enough for anyone to use. What Can You Use NavCoin for? Be your own bank and remain in full control of your money as well as having a say in how the NavCoin network is run. Merchants can accept NavCoin for payment in both brick-and-mortar and online stores now. They are part of the CoinPayments integrated payment gateway which accepts over 1,000 cryptos. By adding a QR code to your website, posters, stickers etc, you can accept tips or donations of NAV. The NavCoin network has a range of wallets including both “full” and “light” versions which are maintained by the community. NavCoin Core is a full wallet giving you complete control and the ability to participate in staking. On the other hand, NavPay is a light wallet available on desktop and mobile allowing you to store NAV securely. Additionally, there are paper wallet, Raspberry-Pi and multi-asset options to choose from. It is important to note that BitPrime is unable to provide support for these wallets. However, the NavCoin community have a Discord channel where knowledgeable members are more than happy to assist. Remember, it’s your responsibility to choose your wallet carefully and adopt good practices to protect your crypto assets. To easily buy NavCoin (NAV) in New Zealand you can do so right here, at BitPrime. First, if you haven’t already done so, please register an account with us and have your ID verified. Finally, visit our NavCoin page to order your NAV. If you require any further assistance, please contact us, and we will be happy to help.